Writing in these beautiful Propshop24 notebooks is definitely soul soothing! The quality is just outstanding. Also, they've got a bunch of options from where you can choose from. It ideally takes two-three weeks for them to deliver but it's absolutely worth the wait! 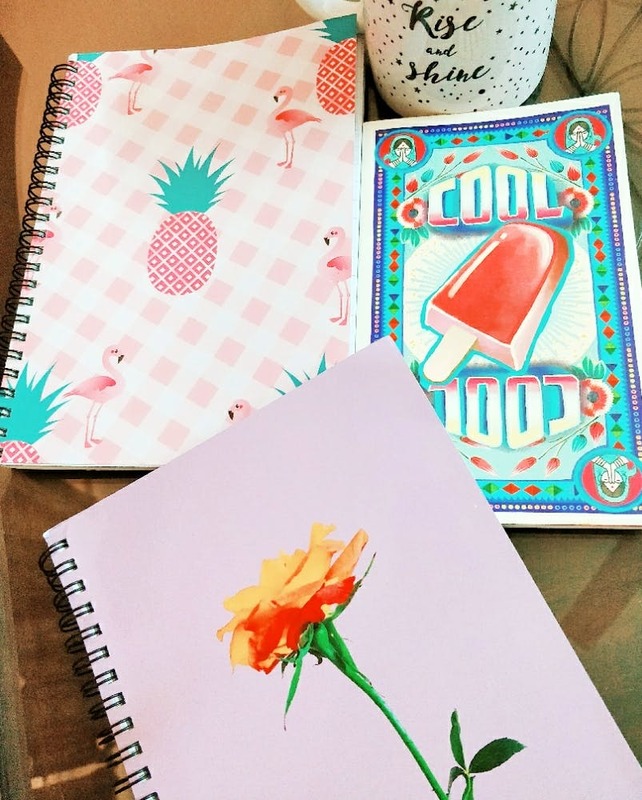 Haven For Every Stationery Lover: The Latest Filmy Owl's Stationery Line Is Simply Awesome!